Award Traders is an Official Licensee of the Boy Scouts of America. 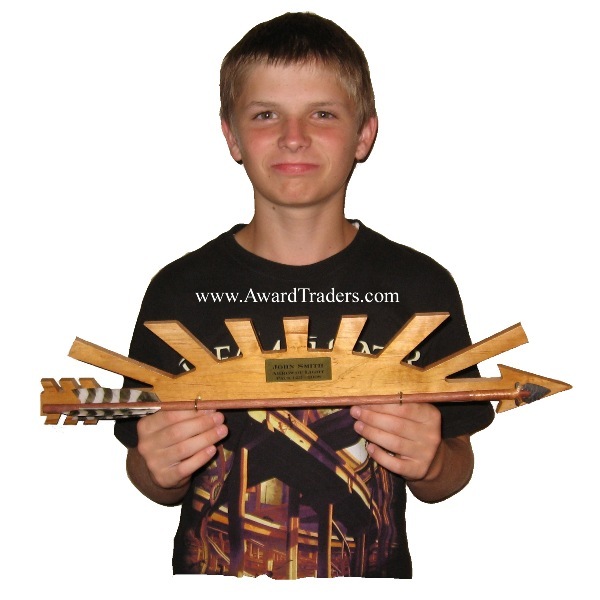 We take great pride in offering high quality awards that recognize the Scouts achievements. What is a BSA Officially Licensed Product? A BSA Officially Licensed Product means that the manufacturer of the product is contractually bound, has undergone a strict review process to uphold quality standards, and is subject to regular review of its manufacturing processes to comply with product liability and safety requirements, including those defined by the Consumer Product Safety Improvement Act (CPSIA). Officially licensed products are also backed by the BSA commitment to satisfaction and our money-back guarantee. How Do I Know I'm Getting an Officially Licensed Product? Officially licensed products will have the BSA Officially Licensed Product holographic seal or holographic tag. They are your key to knowing that you are supporting Scouting and the effort to protect BSA trademarks. A portion of the proceeds from the sale of these licensed products directly benefits the Boy Scouts of America.